Richly and thoroughly enlightening, Ruby’s Prayer delivers a vision of family life in a distant time; masterfully detailing both the positive and negative aspects of humanity. Keyser expertly manages to weave life in 1880s Texas with a compelling and sensitive love story. His character development is spot on and leaves the reader feeling as though they have personally met each and every one. “Prayer” touches on topics ranging from the pains of the American Civil War to the controversial advent of barbed wire and offers a captivating and highly researched look at the Texas prison system of the era, and all its abuses. 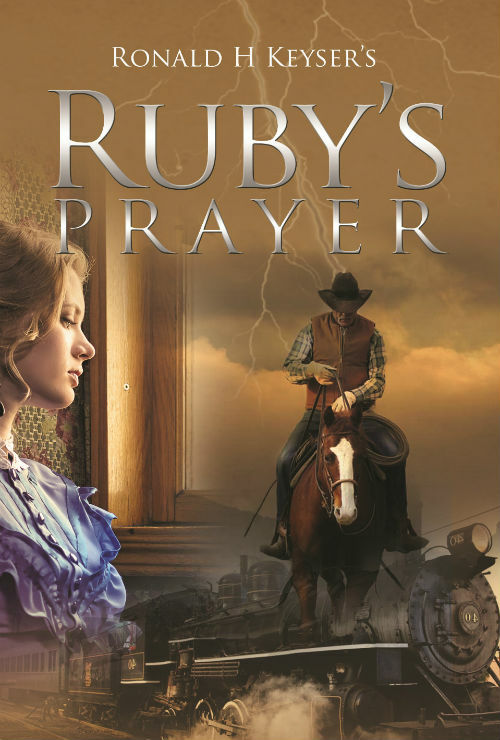 With Ruby’s Prayer, Ronald Keyser has vividly portrayed a snapshot in time. Heartfelt and Engrossing…….A gem of a book.